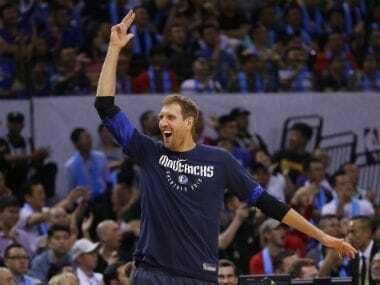 Dirk Nowitzki hasn't won a playoff series since leading the Dallas Mavericks to their only championship in 2011 and has watched the franchise's steady slide to depths not seen since he was the fresh-faced rookie out of Europe 20 years ago. 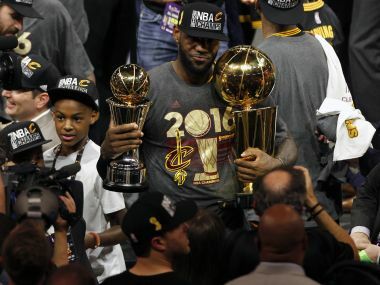 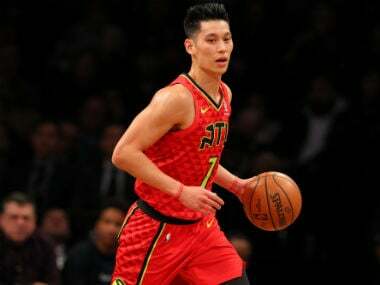 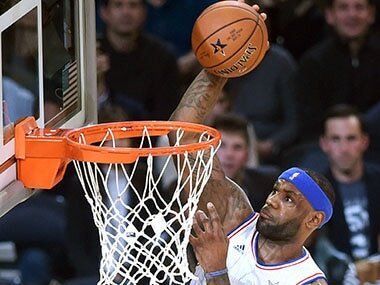 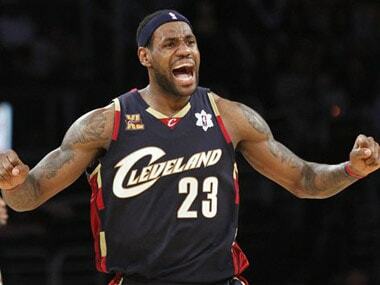 LeBron James delivered one of his mightiest all-around performances and the Cleveland Cavaliers completed the greatest comeback in NBA Finals history Sunday, dethroning defending champion Golden State 93-89 to capture their first league title. 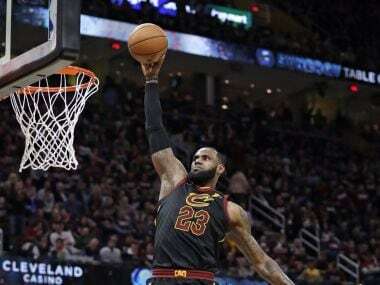 LeBron James scored 40 points and gritty Matthew Dellavedova added 20 to lead Cleveland over Golden State 96-91 on Tuesday and move the Cavaliers halfway to capturing the NBA Finals. 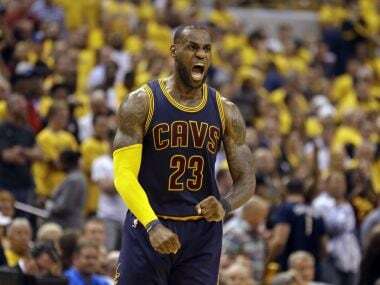 LeBron James produced one of the greatest performances in NBA Finals history and the Cleveland Cavaliers edged Golden State 95-93 in over-time Sunday to level their championship series showdown. 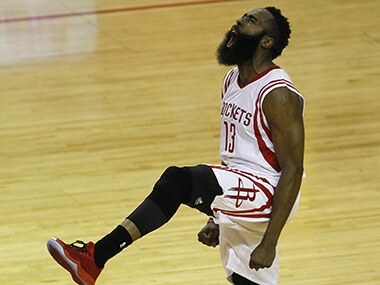 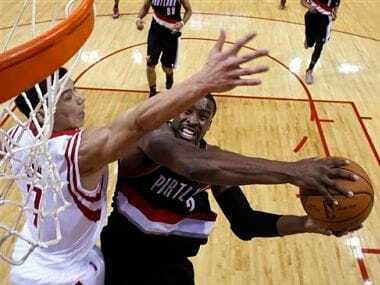 Houston's James Harden scored 41 points to lead the Rockets to a 118-113 overtime win over Portland on Sunday.